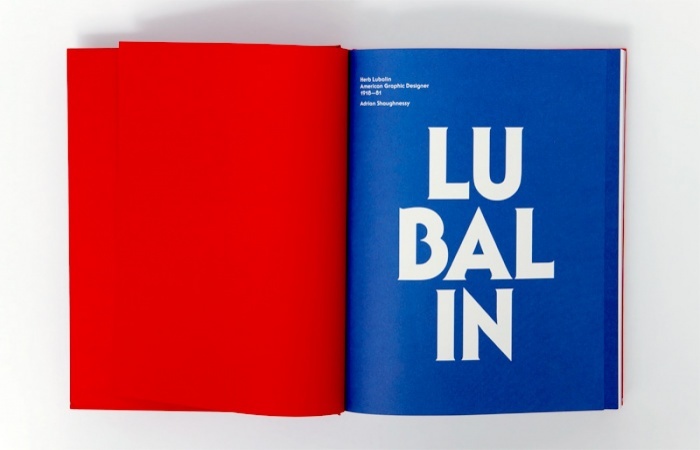 I was pleased to get my hands on a ltd edition packaged copy of Herb Lubalin – American Graphic Designer 1918—81. 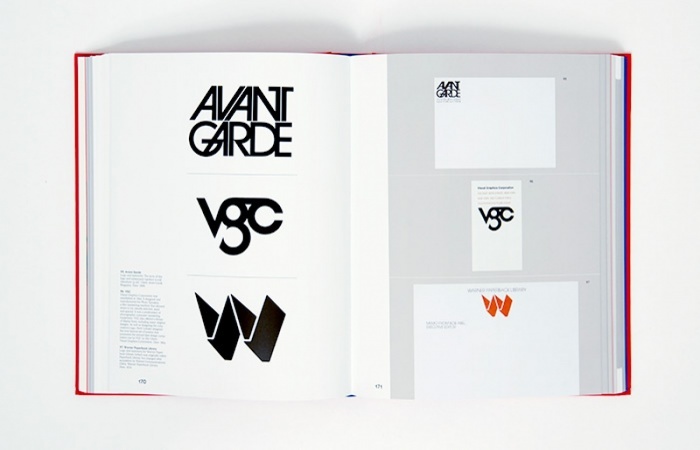 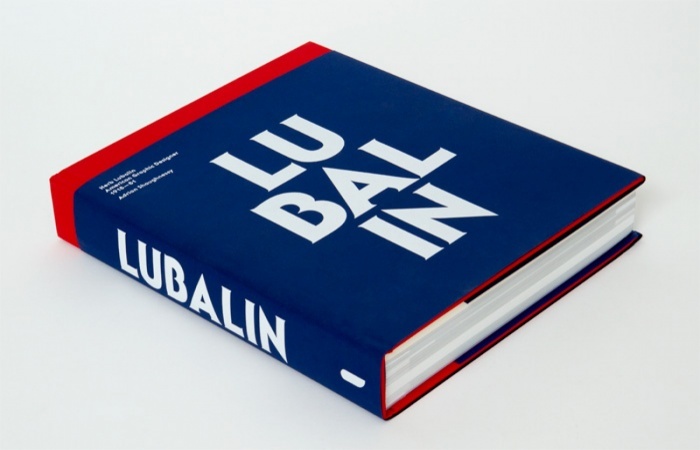 A monograph of the legendary Herb Lubalin, one of the foremost graphic designers of the 20th century. 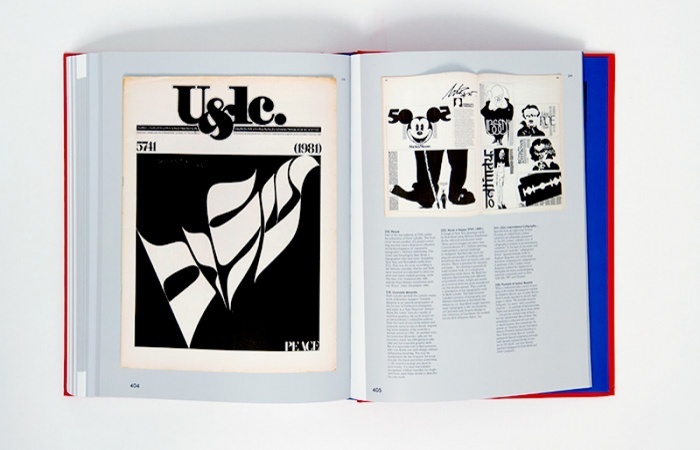 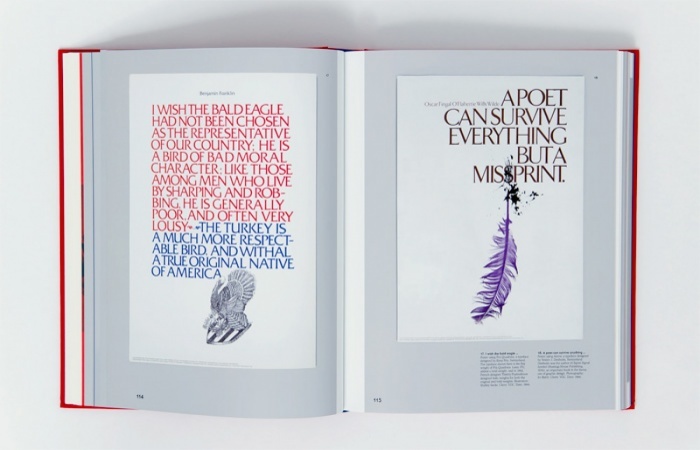 Along with Saul Bass and Paul Rand, Herb Lubalin forms a trio of American graphic design greatness.